The new Tata Winger 15S is a 15 seater built on a monocoque chassis and comes with a host of features including USB charging, individual AC vents and push back seats. Tata Motors has added a new people's mover to its commercial vehicle line-up with the new 15-seater Winger. The new Tata Winger 15S is priced at ₹ 12.05 lakh (ex-showroom, Maharashtra) and is a monocoque designed bus targeted at fleet operators. The Winger 15S will be available across the company's 23 dealers in the state. Apart from the 15-seater capacity, which remains its main USP, Tata promises a host of features and creature comfort options on the model that should make it popular in the segment. The Winger 15S will be taking on the Force Traveller. Speaking about the new Winger 15S, Tata Motors - Head Sales and Marketing, Passenger Commercial Vehicle Business Unit, Sandeep Kumar said, "In a country with rapid urbanization, traffic congestions and environmental concerns; Tata Winger 15S is a game-changing product that will address the pressing need of product performance and fuel efficiency for the Tour and Travel Operators. The Tata Winger 15S is designed to offer a unique combination of comfort for passenger and economics for the operator." The Tata Winger 15S measures 5458 mm in length and rides on 15-inch wheels. The people mover has a ground clearance of 180 mm and has a luggage capacity of 600 litres. 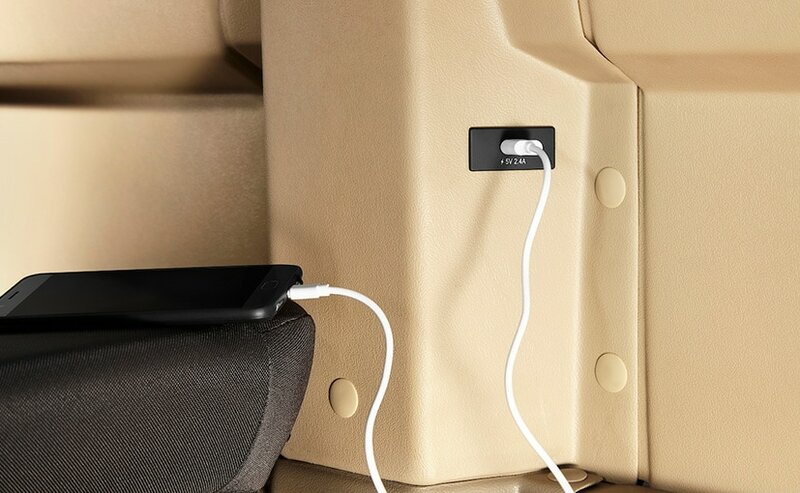 The internal height of 6.3-inch ensures there's smooth passenger movement in the cabin. 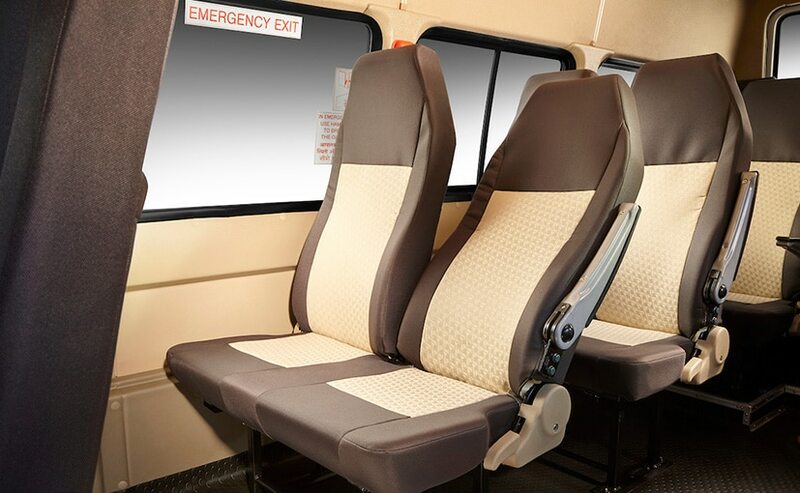 With respect to features, the Tata Winger 15S is equipped with push back seats, individual AC vents, and USB charging points for each row of seats. The multi-seater's monocoque construction ensure lower levels of noise, vibration and harshness (NVH); whereas a comfortable ride is promised by an independent front suspension with anti-roll bars, and hydraulic shock absorbers at the rear. Power on the Tata Winger 15S comes the 2.2-litre DiCOR diesel engine tuned for 98 bhp and 190 Nm of flat torque, available from lower rpms. 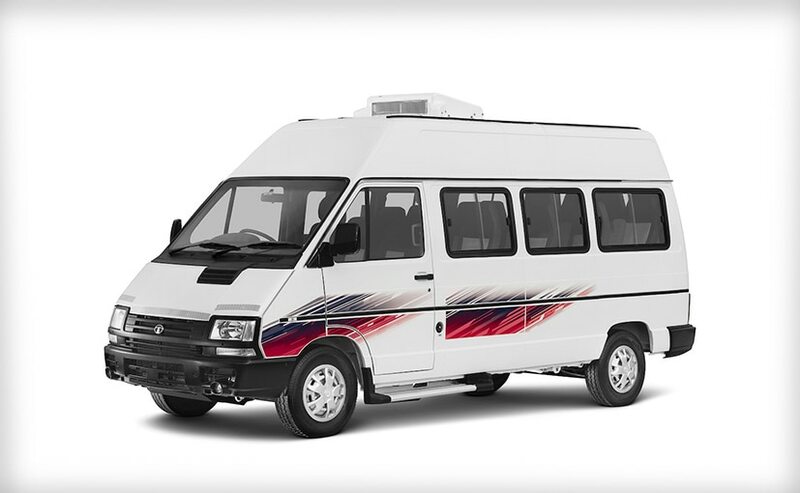 The Tata Winger 15S has been specially developed for the tour and travel segment and is backed by an extended warranty of 3 years or 3 lakh km, whichever is earlier. Sales will begin in the state of Maharashtra first, as per the automaker, while we expect the company to expand the model's availability across the country in the future.